Hank Zipzer wants to be number one, not the one who always gets it wrong. 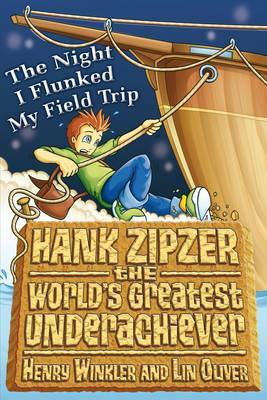 A likeable, struggling hero that readers will adore.When Hank Zipzer's class gets to spend a night on a replica of a tall-masted sailing ship, Hank is psyched! Then he learns that he's going to be Captain's Assistant - and the best school trip ever quickly turns into the worst one.